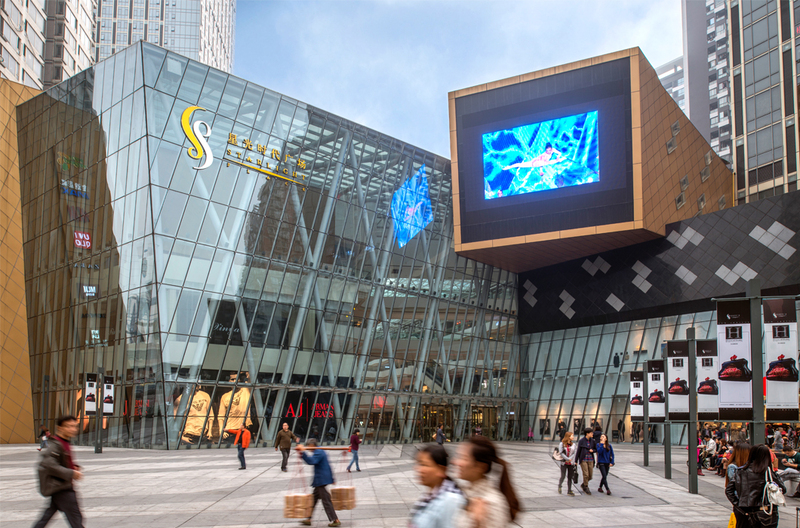 Aedas-designed Starlight Place in Chongqing, China, was named RLI International Retail and Leisure Destination 2013 at Retail and Leisure International’s (RLI) Global RLI Awards 2013. Aedas gave a taste of Eduardo Chillida to Starlight Place in Chongqing city. The shopping mall is part of a larger Aedas’ development which includes six residential towers and two serviced apartment towers. Inspired by works of the Basque sculptor Eduardo Chillida, the architecture takes on an immediately dramatic appeal that invokes the spirit of monumental, abstract, sculptural works. The eye-catching forms are accentuated by the bold contrast of materials – polished black granite, grey aluminium and copper-toned cladding. 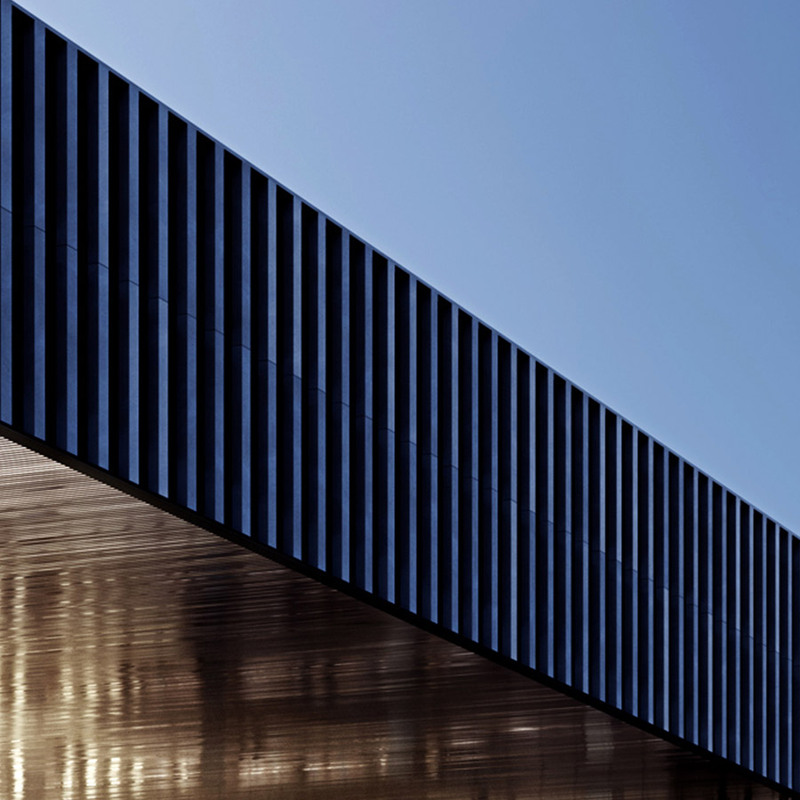 The fenestration and cladding patterns are applied not in the conventional vertical or horizontal manner but a clashing of angles that further compliments the dynamism of the forms. 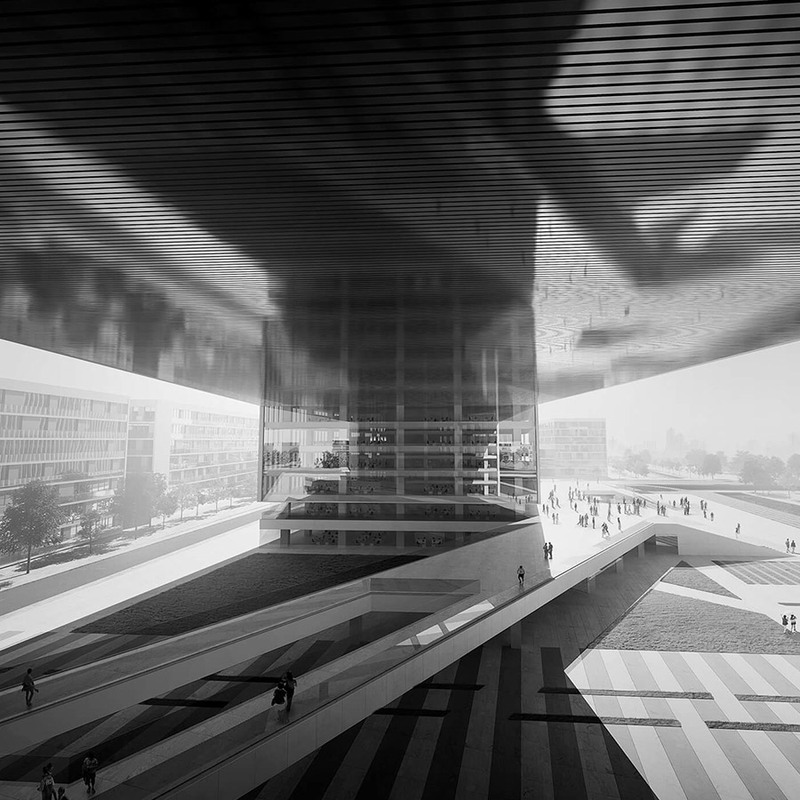 The landscape design is strongly influenced by the mall architecture and also takes on many of the Chillida inspired angular forms and patterns. Paving patterns, signage and sculptural works of art all display the theme. As an interesting contrast, the interior design by Aedas Interiors is the ‘opposite’ – the mall interior compliments the strong, angular and bold design of the exterior with soft and curvaceous forms, deliberately avoiding sharp edges. Aedas was also appointed to create the Starlight Place logo and branding strategy. The concept was inspired by the image of a spiral galaxy with extending arms of stars. The letters ‘S’ and ‘P’ become arms of the galactic swirls. 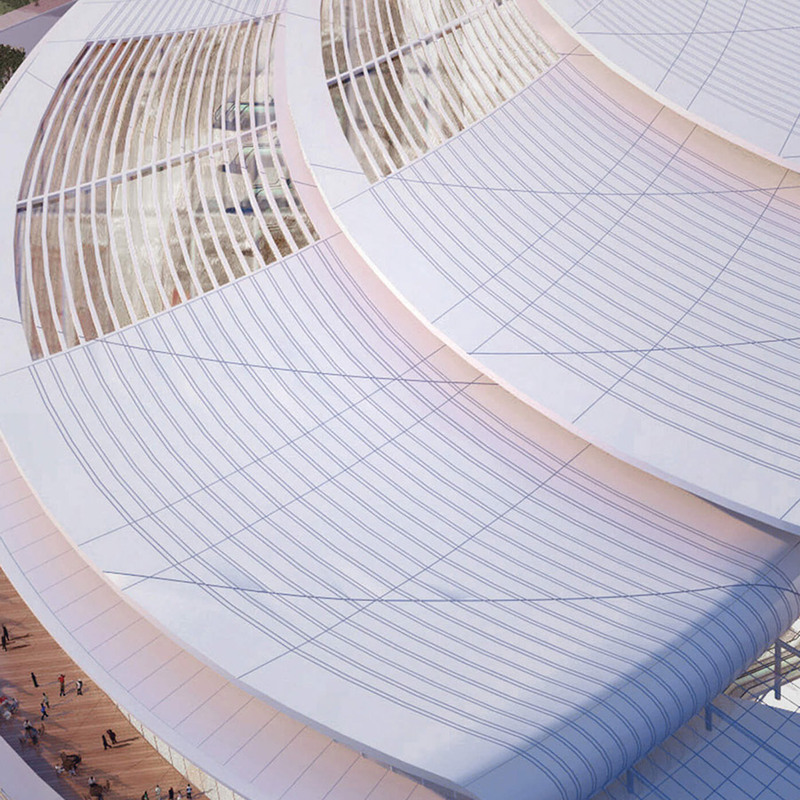 Opened in 2011, the Starlight Place has not only been a major retail and leisure destination in China, its design by Aedas also brought this property onto the international platform.